Forgetting You, Remembering Me is the second book in the Memories from Yesterday series by Monica James and should only be read if you have previously read Forgetting You, Forgetting Me. This book picks up right after where the first left off and trust me you won't want to miss any of this story! 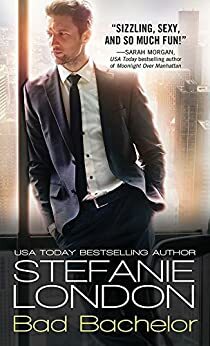 I have been on pins and needles waiting for this book since I finished the first, and I am so glad that I took a chance on this series when Monica James was a new to me author. All Lucy wanted was for her fiance Sam to remember her after tragedy took him away from her. But as she tried her hardest to get him to remember her, she found herself growing closer to his brother Saxon, and with that came the discovery of truths that had been hidden for years. But now that Sam has regained his memories and will do whatever it takes to win Lucy back, she must decide who is her future and who is her past. I will admit that I was frustrated with the characters throughout this book, and yet I couldn't stop reading. Sam, Saxon and Lucy all frustrated me and yet I felt for each of them. I didn't expect to feel as much as I did for certain characters, especially since I was solidly on one team at the end of the first book, but Monica James really had me feeling for everyone here, even if they did make some wrong choices. 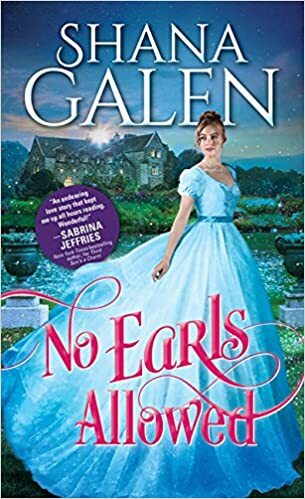 I really felt like this book had everything though, it had the angst and emotion and a ton of chemistry and I felt invested in all of these characters. Overall, I recommend this series, especially if you like love triangles or angst. Monica James has become an author that I definitely look forward to reading, and I was really happy with how she handled things here. While I did get frustrated with the characters and times and things that they did, ultimately I enjoyed the book and was glad that things played out how they did. 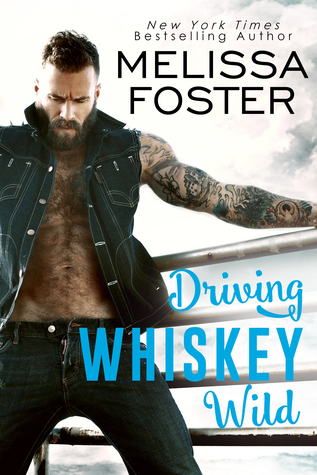 Driving Whiskey Wild is the third book in The Whiskeys series by Melissa Foster. Each book in the series is a standalone story, so don't worry about jumping in here if you haven't read the previous books. I will say though that Melissa Foster is one of my favorites, so I definitely recommend reading them if you haven't. Bullet Whiskey and Finlay Wilson are about as opposite ad you can get, yet when Finlay returns home to be near the little family she has left, she finds herself needing a job. Working at Bullet's family's bar is meant to help her out until she can get her catering business started, yet the more she is around Bullet the more things between them begin to change. Finlay is nothing like Bullet has ever wanted before, but when their pasts collide, everything changes. I loved Bullet and Finlay. They were great for one another and I love a good opposites attract story. These two might have seemed like they were very different, yet that is a lot of why I felt they worked so well together. Melissa Foster has a talent for writing unique and deep characters that complete each other in a rare and special way, and that was definitely true for Bullet and Finlay. These two were easy to like and felt relatable, and I loved the natural progression that their relationship took. It felt so genuine and real. Overall, I enjoyed this story very much and that is always the case when I read a Melissa Foster book. Driving Whiskey Wild is a great story that I think a lot of readers are going to love just as much as I did. 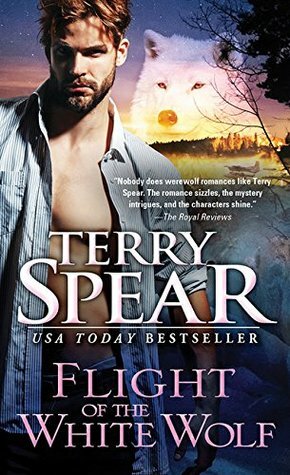 If you are a contemporary romance fan, Melissa Foster is a much and I highly recommend reading this one!